Salem Housing Authority Administrator Andy Wilch has been on leave since Feb. 13 due to undisclosed medical issues. The housing authority has also been moved under the Urban Development Department. 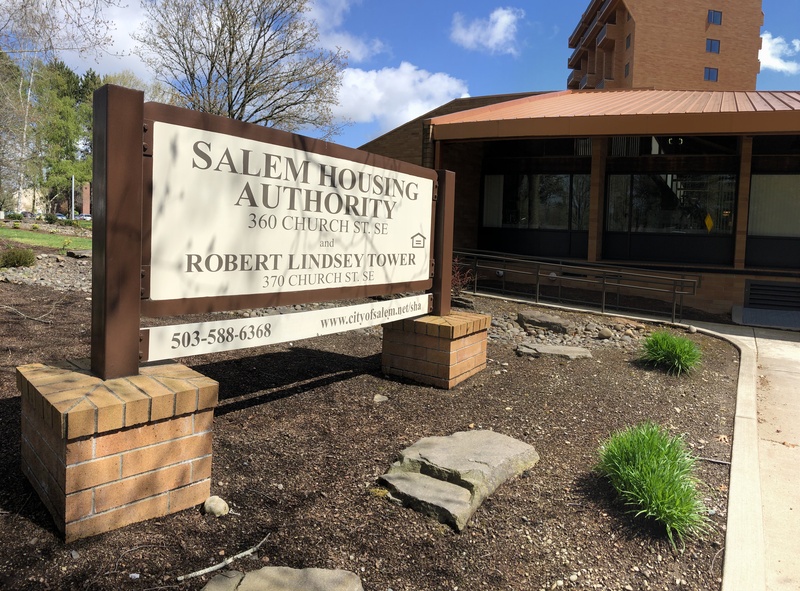 The city of Salem department tasked with providing affordable housing for thousands of residents has been without its administrator for nearly two months and is undergoing an organizational shift. Andy Wilch, who has led Salem Housing Authority since 2009, has been on leave since Feb 13 for undisclosed medical issues. Human Resources Director Mina Hanssen could not disclose the issues due to privacy laws protecting medical information. Hanssen said the city has no "specifics" for when Wilch will return. He remains employed, making about $9,800 per month. "We hope it's not very long," Hanssen said. Wilch could not be reached for comment. Since his leave, Salem has shifted some roles at Salem Housing Authority. The housing authority presides over about 3,400 residential units and houses a little more than 8,000 people, according to its report in January. For the past four years, the housing authority reported directly to City Manager Steve Powers. Since Wilch’s absence, the city has moved it under Urban Development Director Kristin Retherford. Retherford said the move made sense because there is overlap in the two departments’ duties. Both work with real estate, and both have their hands in state and federal grant programs. Both organizations use grants from the U.S. Department of Housing and Urban Development. Salem Housing Authority will start renovating a multifamily complex on the 4000 block of Fisher Road Northeast this week. When completed, the complex will be called “Redwood Crossings” and offer between 30 and 40 rooms.